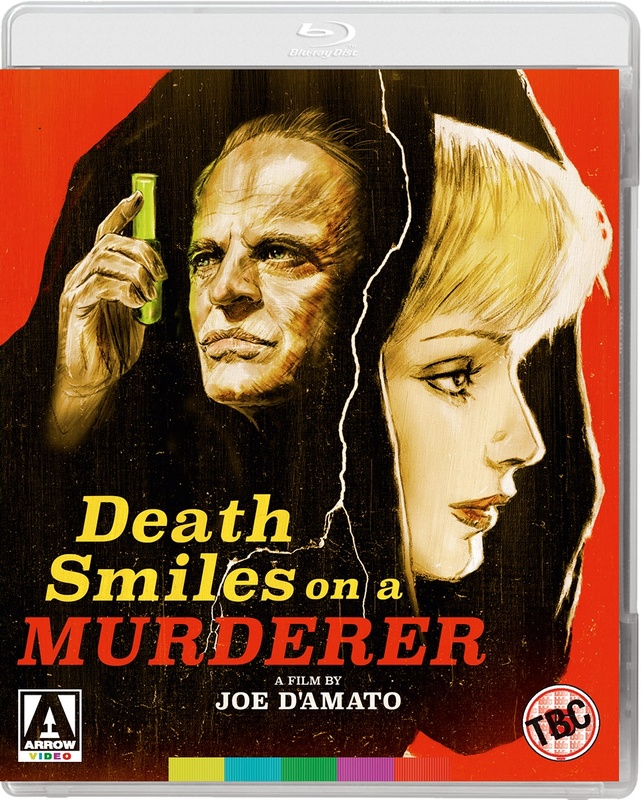 A haunting and dreamlike gothic horror/giallo hybrid, Death Smiles on a Murderer is a compelling early work from the legendary sleaze and horror film director Joe D’Amato (Anthropophagus, Emanuelle in America), here billed under his real name Aristide Massaccesi. Set in Austria in the early 1900s, Death Smiles on a Murderer stars Ewa Aulin, (Candy, Death Laid an Egg) as Greta, a beautiful young woman abused by her brother Franz (Luciano Rossi, Death Walks in High Heels, The Conformist) and left to die in childbirth by her illicit lover, the aristocrat Dr. von Ravensbrück (Giacomo Rossi Stuart, Kill, Baby... Kill!). Bereft with grief, Franz reanimates his dead sister using a formula engraved on an ancient Incan medallion. Greta then returns as an undead avenging angel, reaping revenge on the Ravensbrück family and her manically possessive brother. Presented here in a stunning 2K restoration, D’Amato’s film is a stately and surreal supernatural mystery which benefits from an achingly mournful score by Berto Pisano, several shocking scenes of gore, and a typically sinister performance from Klaus Kinski as a morbid doctor.